Of all the curses, oaths and imprecations we utter during the course of our lives, at the driver who cuts you off on the Cross Bronx, at the boss who has to pee in your pool, at the noisy neighbor who keeps you up at night, or the contractor who promises to show up and doesn’t for at least three weeks, of all the curses you can bestow on an enemy (or a friend) perhaps the harshest is this simple: may you develop insomnia. Insomnia visits me nearly as often as Chinese delivery boys drop off soup dumplings or Kung Pao at my apartment. That is to say that once or twice a week, year in and year out, I am visited by the great Dame of Sleeplessness and there is nothing I can do save pray that Morpheus will visit soon. Until he does, I throw on an old sweatshirt and a pair of jeans, put a collar on Whiskey and walk the mile or so uptown to the dim incandescent precincts of the Tempus Fugit. 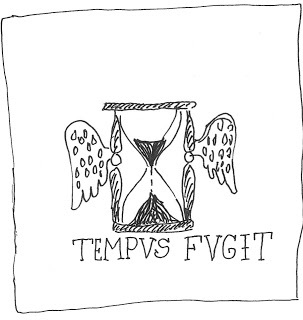 The Tempus Fugit opened in 1924 during the depths, or heights of Prohibition. 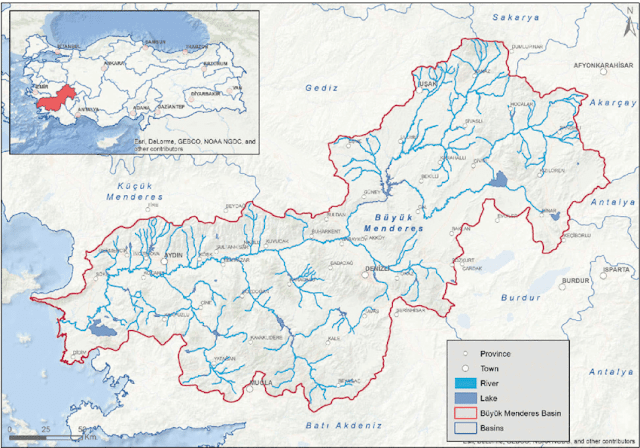 As such getting there is a meander worthy of the ancient meaning of that word—the Meander River in Illium, which doubles back against itself ten or twenty times every mile till, after a full-day of sailing, you’re farther behind where you started than if you had decided to sail backwards. To get to the ancient bar (in Disney-fied New York, anything opened before 1970 is considered ancient) you have to walk down three flights, through a galvanized steel fire door, up two flights, down a long hallway, through a door sealed with an expanding grate like an old elevator enclosure, down another flight of steps, around a corner, up three worn concrete steps and then you have arrived in its dull and musty gloom that quickly turns to a surpassing warmth. I sat on my dark red leather-covered stool, one in from the end, and Whiskey circled twice and lay at my feet and those of my stool. Quick at Pee Wee Reese at short, the bartender was around the bar with a small wooden bowl of cold water for my pup, and in another trice or two, he was back behind the bar, pulling me a Pike’s Ale (the ALE that won for YALE!) which he serves a la mode in six-ounce juice glasses so that the amber doesn’t go warm or flat. 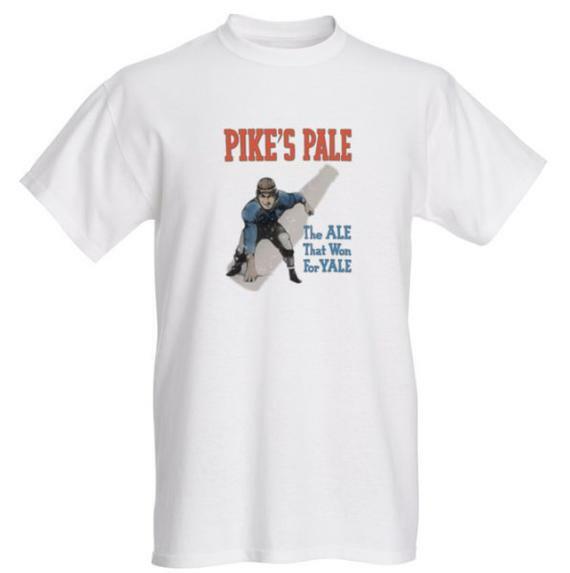 I have one of the only Pike's Ale t-shirts in existence. My loyalty as a customer has paid off. With no introduction, the bartender began the evening’s disquisition. He rang open the cash-register and removed from the ones bin a still-lit cigar and held it as a prop like George Burns or Groucho Marx. “I can relate,” I agreed. “In his infancy, he’s an angel; in his boyhood, he’s a devil, and in his manhood, he is everything from a lizard up. In his duties, he’s a damn-fool. He inhaled heavily on his cigar, then exhaled blue smoke like the M104 bus chugging up Broadway back in the early 70s, before catalytic converters. “I will continue,” he said, filling my glass for the third time. “When he comes into the world, they all want to kiss him; before he leaves it, they all want to kick him. “You find it lugubrious?” he asked. Whiskey and I walked home. Once again in the dark.